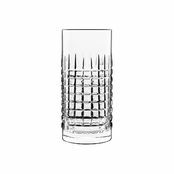 Jakobsen Design Halm EARTH Cocktail Glass 300ml is also available in the following variations of colour or size. 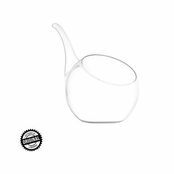 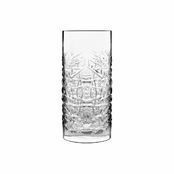 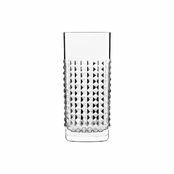 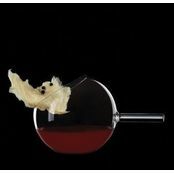 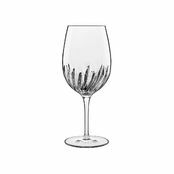 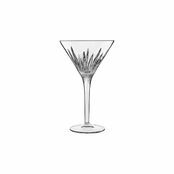 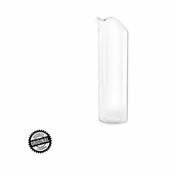 Below are other products that are similar to Jakobsen Design Halm EARTH Cocktail Glass 300ml. 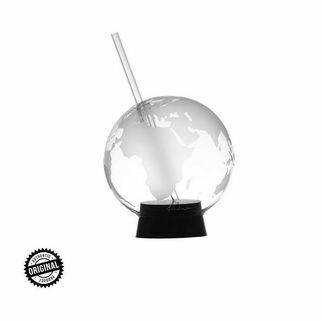 The Earth glass is a stand out glass that is ideal for corporate, events function area.